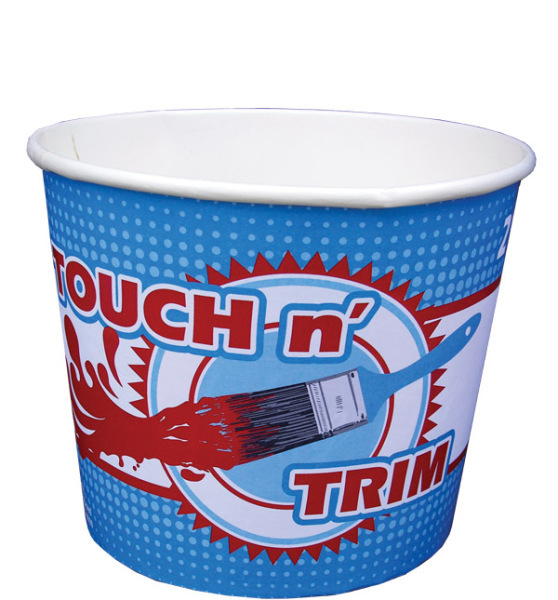 Cost-effective option for quick touch-ups. 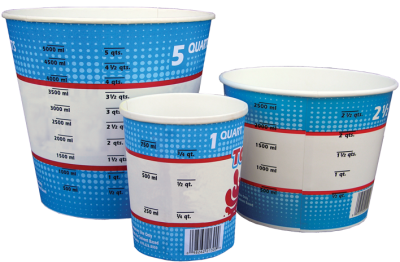 The 2-1/2 quart and 5 quart are available with both quart and liter measurements. 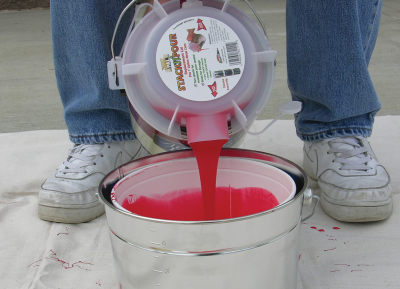 The 2-1/2 quart and 5 quart can also be used as a throw-away liner for the metal pails. 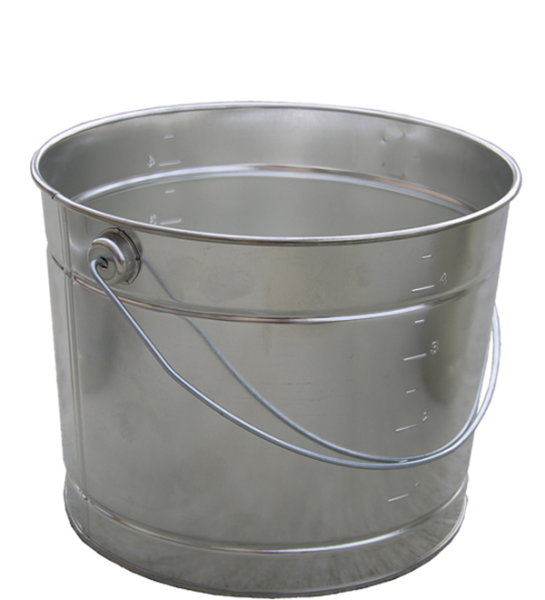 Nest as a liner for the 2.5 & 5 quart metal pails. 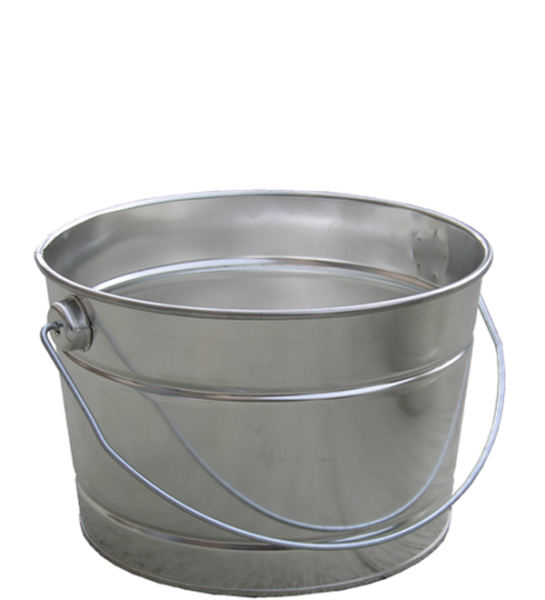 Handy, lightweight, built to last, tin-plated pails. 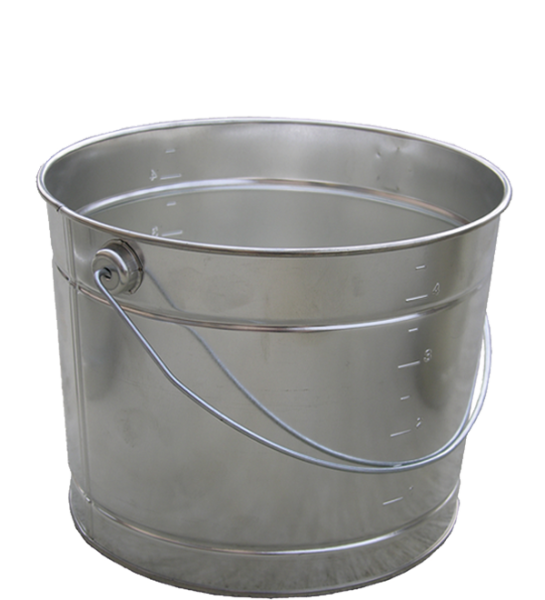 Permanently embossed quart graduations inside the 5 quart pail. 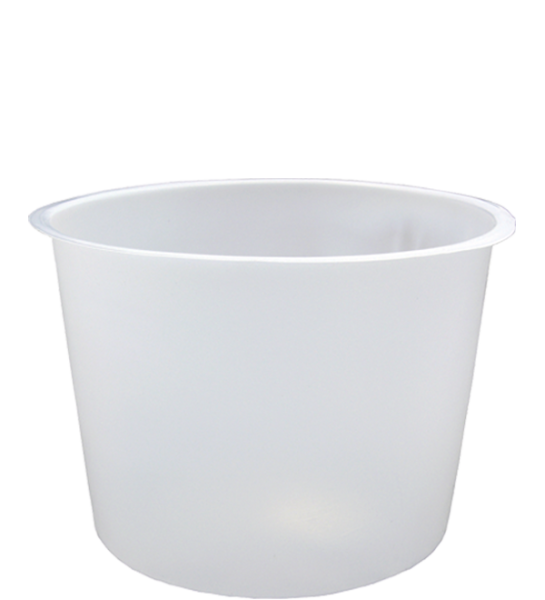 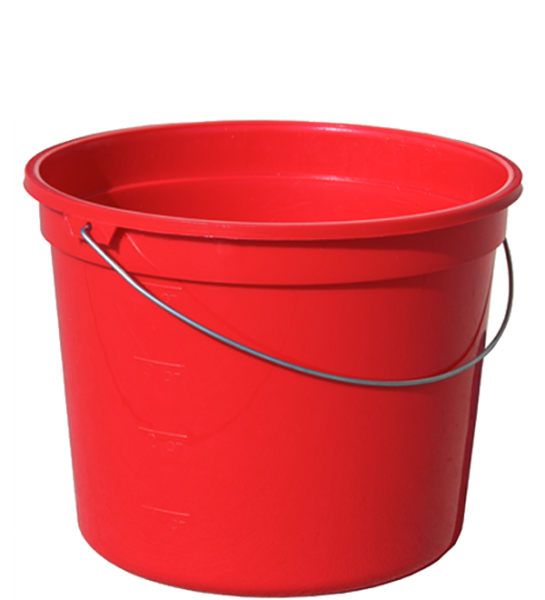 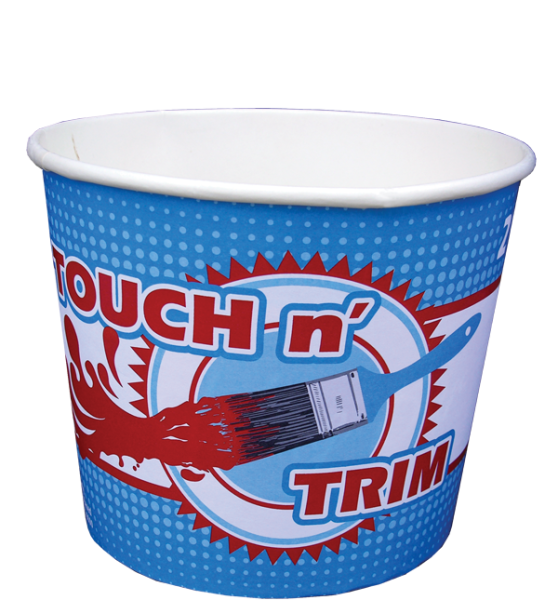 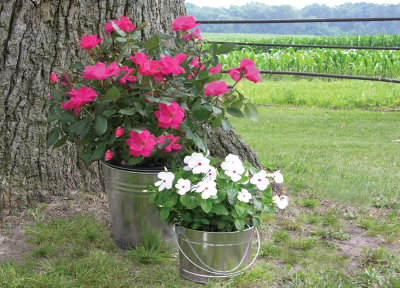 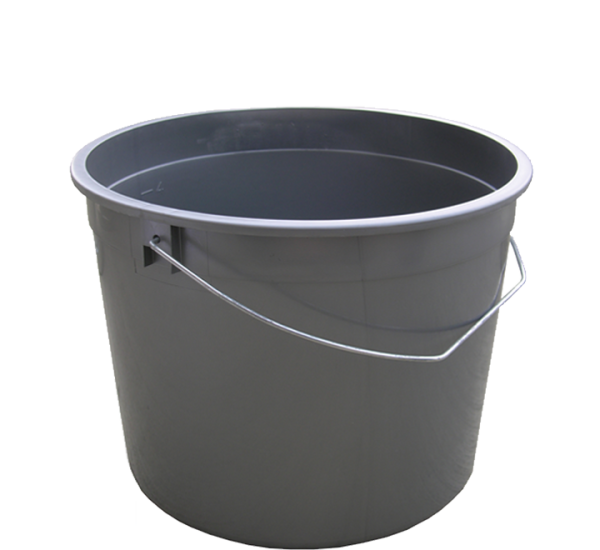 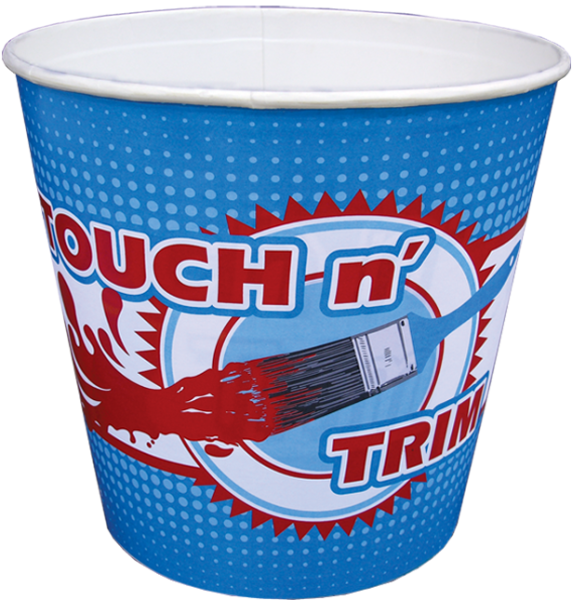 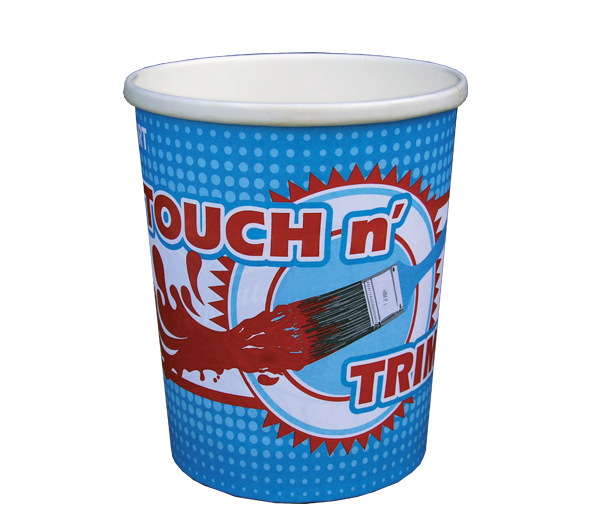 Durability makes these pails popular with contractors.